1. Homefront. Releasing on November 27, this thriller stars Jason Statham, father and former DEA agent, who moves to a quiet town and trouble finds him courtesy a local meth druglord played by James Franco. With its screenplay written by Sylvester Stallone and based on the Chuck Logan novel, look for Homefront (also starring Winona Ryder, Frank Grillo and Kate Bosworth) this Thanksgiving. 2. Grace of Monaco. A biopic of Hollywood star Grace Kelly starring Nicole Kidman. A look at Kelly’s struggles in her marriage, political disputes and overall identity all the while during an impending French invasion of Monaco in the 1960’s. Kidman’s pal, Naomi Watts’ Diana releases in the same month as Grace of Monaco: November 2013. 3. Last Days on Mars. Without John Carter there all hope may be lost. Join Liev Schreiber and his teammembers in this scifi thriller that follows astronauts fighting against terrors unseen while collecting specimens on Mars. It has a “Prometheus”/”Apollo 19″/”The Thing” feel to it. Look for it to blast off to a theater near you between September and December of this year. 4. Nebraska. Nebraska is the state that an aging father believes he must go to in order to claim a million dollar prize from a mega sweepstates marketing ploy. Fortunately, you won’t have to travel all the way to Nebraska to see this delightful drama about said father and his estranged son (WIll Forte) that releases on November 22. 5. I Will Follow You Into the Dark. A woman, alone after the death of her parents, finds that perhaps death isn’t the final “goodbye” in this horror/romance as she and her friends brave a haunted high-rise in search of her recently disappeared love interest. Look for this thriller on October 11, 2013. 6. Great Expectations. One William Shakespeare’s gets a remake with Romeo & Juliet, here is a remake of one of Charles Dickens’ tale brought to film again: Great Expectations. Starring Helena Bonham Carter, Ralph Fiennes and more, this re-adaptation is directed by Mike Newell (Prince of Persia: The Sands of Time, Harry Potter and the Goblet of Fire) and is scheduled for release on October 11. 7. Grudge Match. Two boxing rivals well past their prime are coerced into fighting a tiebreaker bout 30 years after their last meeting in the ring. Sylvester Stallone and Robert De Niro (of Rocky and Raging Bull) finally face each other. Get ready to rumble when the gloves come off on Christmas Day in this fun comedy directed by Peter Segal (Anger Management). The release of this honest trailer coincides with its subject’s blu-ray release. 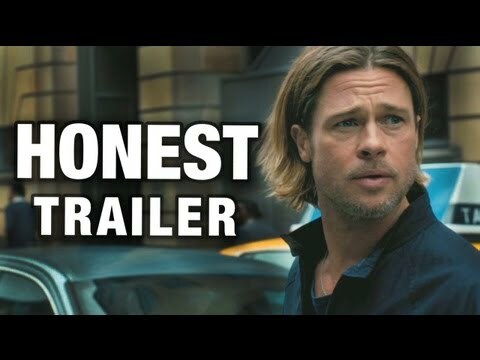 World War Z came out on disc this week and the crew at Honest Trailers present their spin on how the trailers should’ve prepared you for it. Be warned…it is full of spoilers, so, if you haven’t seen the movie…you probably should avoid pressing play. 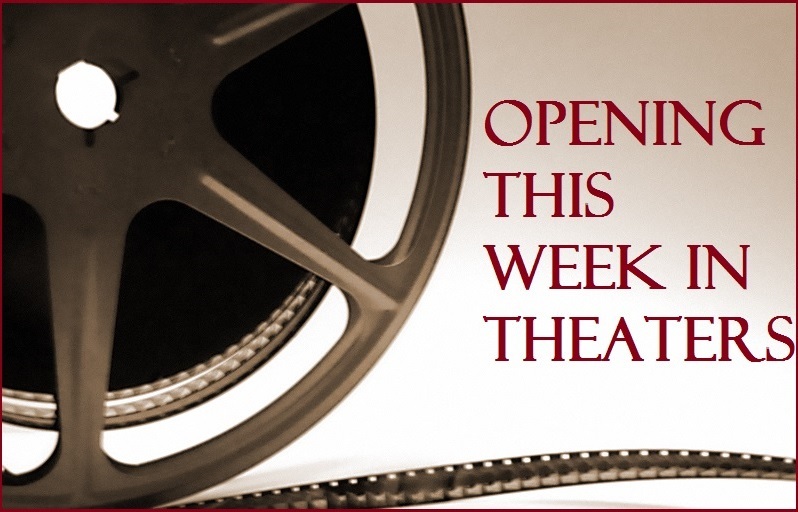 My favorite trailers from today: The Last Days on Mars, Nebraska and Homefront. Wide Release: Prisoners (my review will post soon), and Battle of the Year. Limited Release: Enough Said, Thanks for Sharing, A Single Shot and more. Previous “It’s Time to Vote Tuesday” 165! Not impressed w/ the Grace of Monaco trailer, well w/ Kidman really. She’s no Grace Kelly, I mean I still see Nicole Kidman dressed like a princess. Kelly’s beauty is sooo otherworldly that it’s almost distracting. When I saw her in To Catch A Thief I couldn’t stop starring at how beautiful she was. 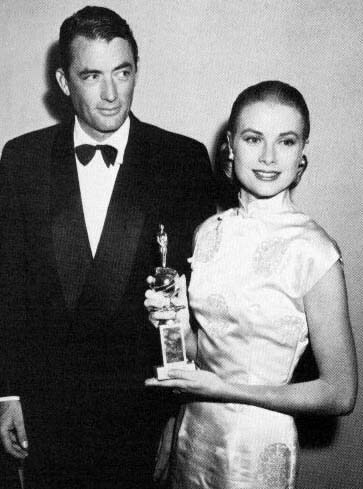 I think the only classic actor who could match her looks is Gregory Peck, too bad they never did a film together. Saw Last Days on Mars last night. Whoa, pretty intense! It does remind me a bit of Alien or Prometheus though. Regarding ‘Last Days on Mars’. You and Ruth are correct about the ‘Alien’ and ‘Prometheus’ vibe and occasional feel. Though, I have you both beat when it comes to original concept. An episode of the original ‘Outer Limits’, titled ‘The Invisible Enemy’. With Adam West and a bunch of shy sand shark like creatures that devour human flesh! I like Liev Schreiber, so I may catch it on DVD or Dish. The Honest Trailer for ‘World War Z’ is about as honest as one could hope for. Still don’t understand why the film was made. PS: Haven’t celebrity and movie star dramatic bio-pics just about run their course? Grace Kelly had it. Nicole Kidman doesn’t. I love The Outer Limits and will now look up that episode! Thanks Jack Deth! and I am a bit tired of dramatic bio-pics myself. hear hear! !